The new Land Rover Freelander has a lot to live up to. The first generation Freelander dates back to 1997, and soon became Europe’s biggest selling all-wheel drive model, selling almost 550,000 units. In 2006, the second generation variant quickly became renowned for being the best off roader of its type. So is the new Land Rover Freelander going to tread a similar path, or is it going to collapse underneath the burden of expectation and age? 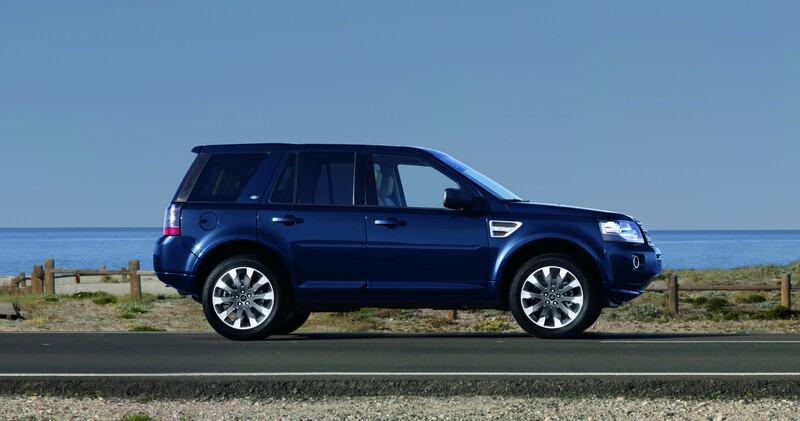 Let’s take a closer look at what the new Land Rover Freelander now offers and find out.